Here are some of the best deals for week two of Sony’s Holiday Sale. All deals end December 26. If you’ve been on Tumblr, you’ve definitely heard of this one. 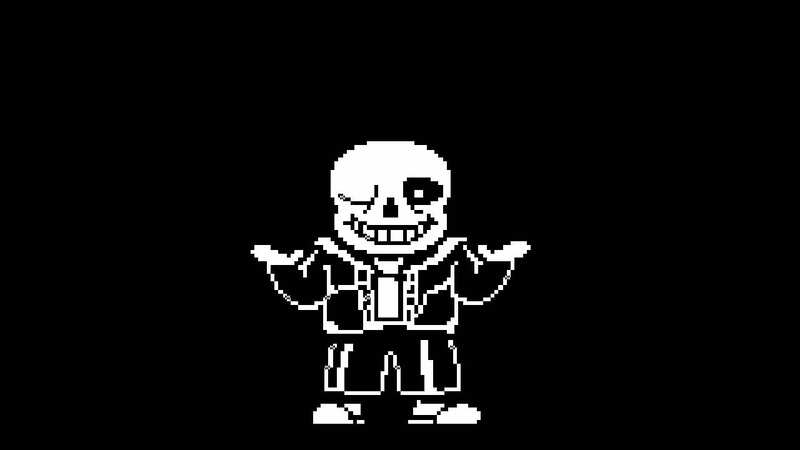 Although the fan base for Undertale may be a little eccentric, the game itself is humorous and entertaining. Previously available for PC only, it is now on the PSN store. Undertale is cheaper on PC; it’s currently $4.99 via Steam. However, if your only platform is PS4, this is the best deal I have seen for Undertale since it arrived to PlayStation. With a strong story line that delves into the topic of mental illness, gorgeous graphics, and fulfilling hack-n-slash combat sequences, Senua’s Sacrifice is a unique title with a lot to offer. You’ll enter the mind of Senua, an 8th century warrior, on a quest to resurrect her dead lover. 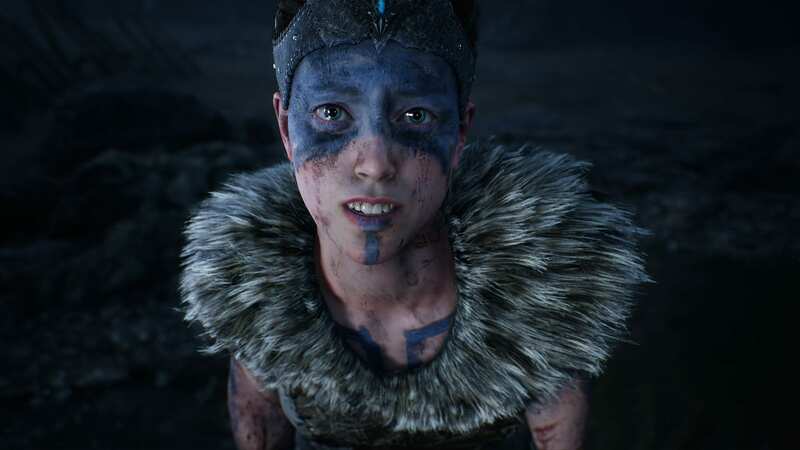 Senua suffers from a “curse” where voices in her head attempt to dictate her life and choices. Not only does Senua have to battle outside enemies, but also the trauma and psychological consequences of her past. Senua’s Sacrifice is as entertaining as it is insightful. The newest installment of the Final Fantasy series is a whopping 60% off. This Final Fantasy is an open world format with a real time battle system. 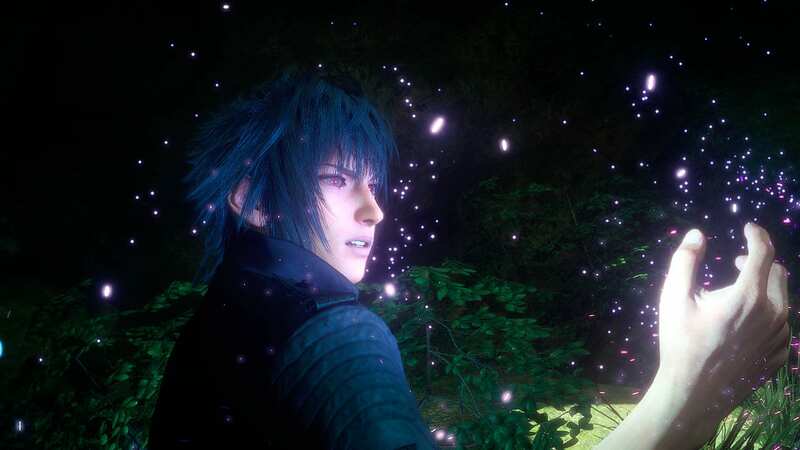 You’ll play as Noctis, the crown prince of fictional kingdom Lucis. You’ll always be accompanied with three other companions to fight alongside you and make the journey through planet Eos less lonesome. If you’re willing to pay a little extra, Final Fantasy Digital Premium Version is available for $29.99. Not bad for a season pass and the base game! This is a gritty FPS that follows a devious criminal, Handsome Jack. It combines elements of space, old west scenery, and high tech weaponry. 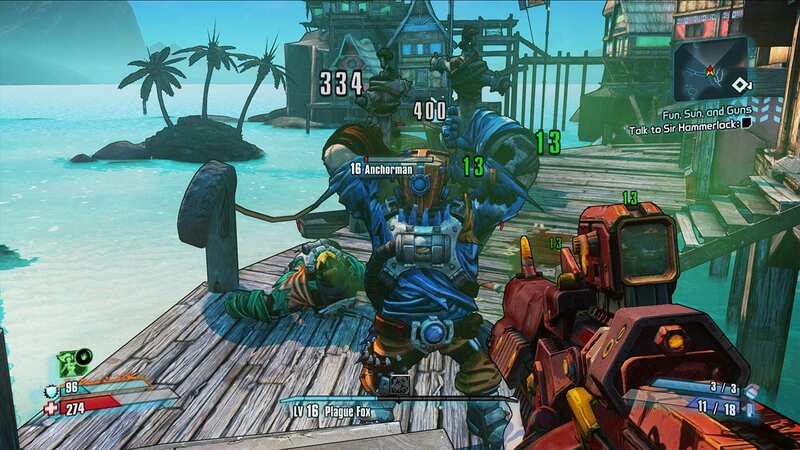 The Handsome Collection includes the remastered versions of both Borderlands 2 and Borderlands: The Prequel. Borderlands was always a great play whether alone or co-op. Whether to relive the game in higher quality or to experience it for the first time, now is the time to buy it! This version, also, allows for four players on split screen. I’ve always been a huge fan of the Metro games back when I played them on my Xbox 360. So, for five bucks, I immediately jumped at the opportunity to leap back into post apocalyptic Moscow. It can play as a basic first person shooter or as a more stealth-oriented game. 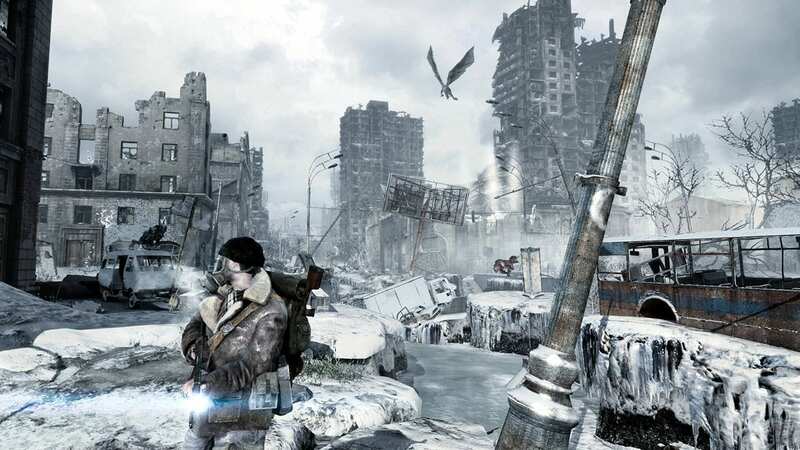 Scary at parts and all around an intriguing concept, Metro 2033 Redux is an excellent play.